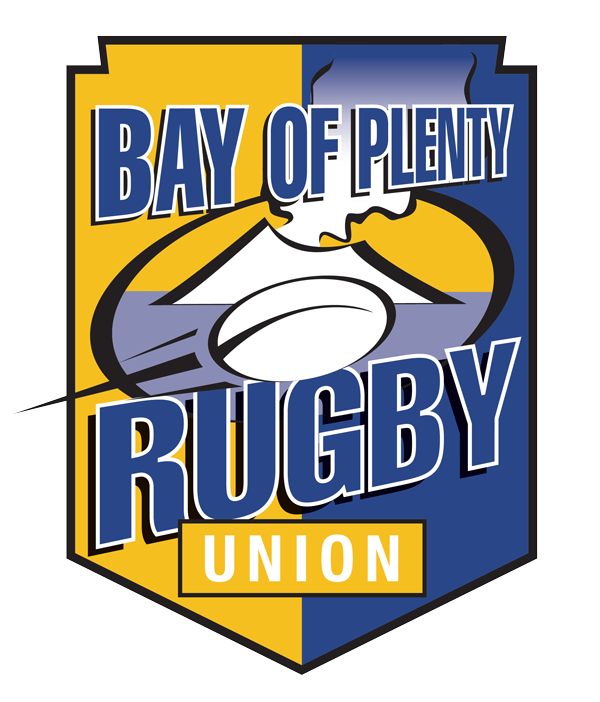 The Bay of Plenty Steamers made the trip north to QBE Stadium to face old foes North Harbour. However it wasn’t the Bay of Plenty Steamers afternoon, with the home side collecting a 32-20 win. The Steamers started strong within minutes collecting the first points on the afternoon. Mike Delany converted an easy penalty out in front to edge out to a 3-0 lead over North Harbour. However the momentum swung North Harbour. Sustained pressure from the home side allowed Bryn Gatland to convert an easy penalty to tie it up 3 all. It was twenty minutes in before Harbour crossed the line to score the first try of the match through Dillon Hunt, after a strong drive from the line out. Battling into the wind the Steamers began to build phases together. Their patience was rewarded with Mike Delany finding the gap to dive in over the line. With a successful conversion Delany tied it up ten all. Minutes remaining in the first half, the North Harbour forwards drew in the Bay of Plenty defence on the line. Harbour half back Bryn Hall found the gap doting down. Gatland converted to take Harbour into the half time with a two point lead. Returning from the break Harbour again dominated possession and Gatland extended their lead to 18-13 with a penalty kick. The Steamers defence held strong but at the 62 minute mark North Harbour’s left winger Tevita Li collected a try in the corner to extend their lead 25-13. The Steamers fought their way back into the game. Tidy footwork and hands from Chase Tiatia, setup prop James Lay across the line in his blazer game. With Jason Robertson’s conversion the Steamers were within five with twelve minutes to play. However following a sustained period of attack from North Harbour, Gatland hit a big gap to score a converted try to put it out of reach for the Steamers denying them the bonus point with North Harbour collecting a 32-20 win. Next up for the Steamers will be Waikato in Rotorua on Friday night.